Today, seven-year-old Thiago is all smiles! Last year, he joined our partner program in Argentina, Fundación Gavina. Here, he receives speech therapy, dental care and psychosocial counseling. 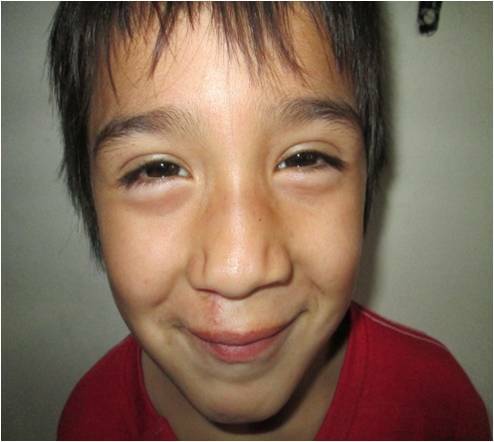 He attends treatment sessions with his mother, Jorgelina Jerez. Thiago is described as a very sweet and kind young boy. He loves playing with toy dinosaurs when he visits Gavina.